The Niagara Peninsula Dental Association has teamed up with Niagara Region Public Health & Emergency Services for an awareness campaign. They say you should use a fluoride toothpaste when you brush your teeth two times a day. 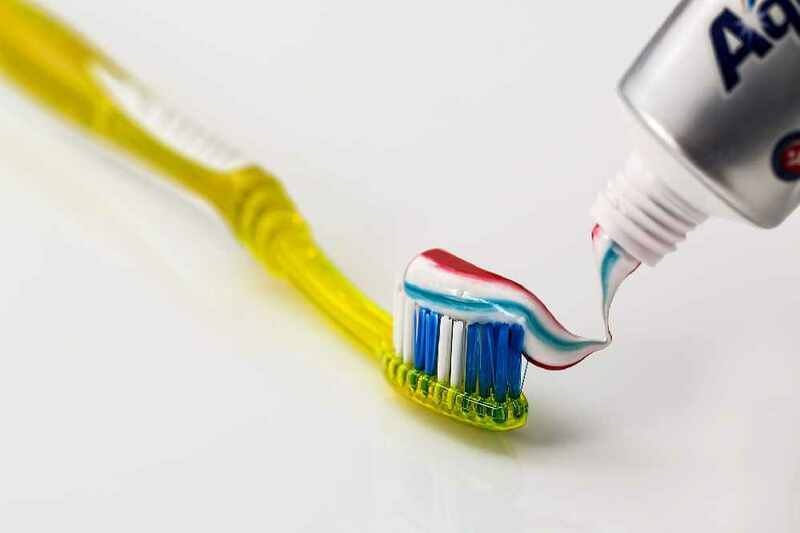 Fluoride can strengthen tooth enamel and help prevent cavities.